This controller is suitable for the Industrial Windbox, Invisair, Kool, Max, Maxwell, Recessed Windbox, Rotowind, Rund, Smart, Windbox and Zen air curtains. Designed for easy and quick Plug and Play connection by using a telephone cable with RJ45 connectors. 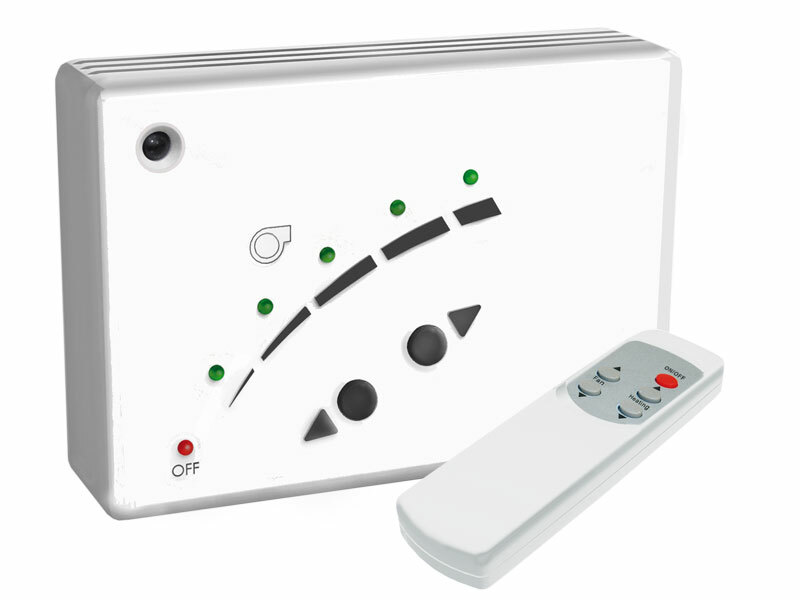 Reliable connection between the control panel and the air curtain so that no information is lost, even at long distances. 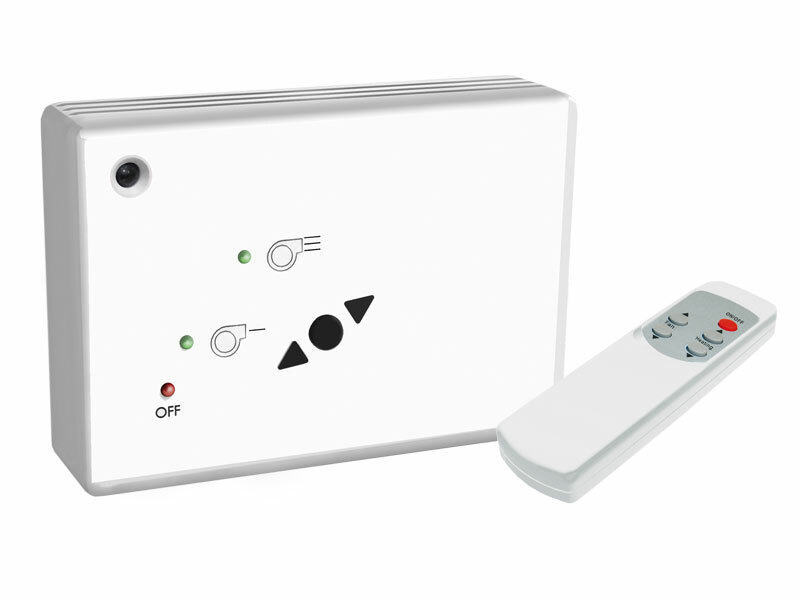 This controller is suitable for the Mini Optima and Recessed Optima air curtains. These optional controllers are suitable for the Industrial Windbox,Invisair, Kool, Max, Maxwell, Recessed Windbox, Rotowind, Rund, Smart, Windbox and Zen air curtains. 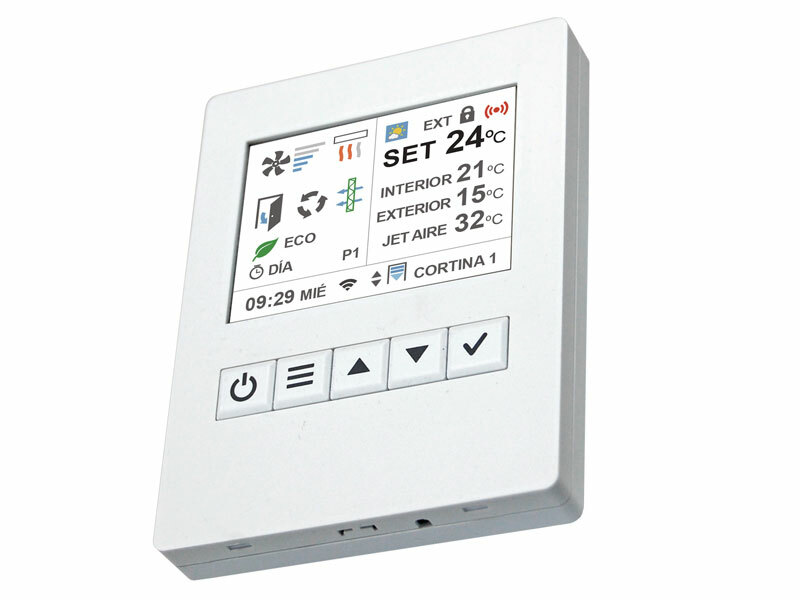 Wall mounted controller with colour TFT screen and temperature sensor which automatically adapts the function of the air curtain to the entrance conditions, maintaining comfort while saving energy. 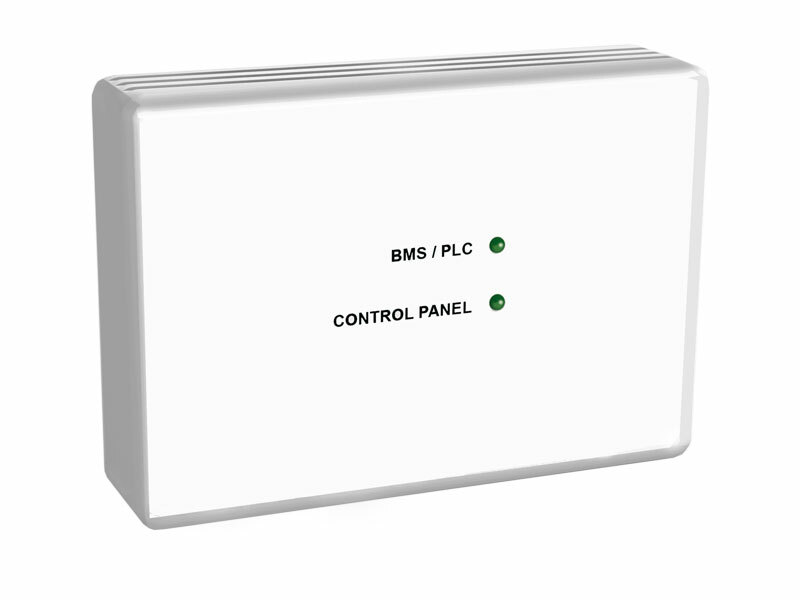 Allows the connection to a centralised building management system using volt free contacts. 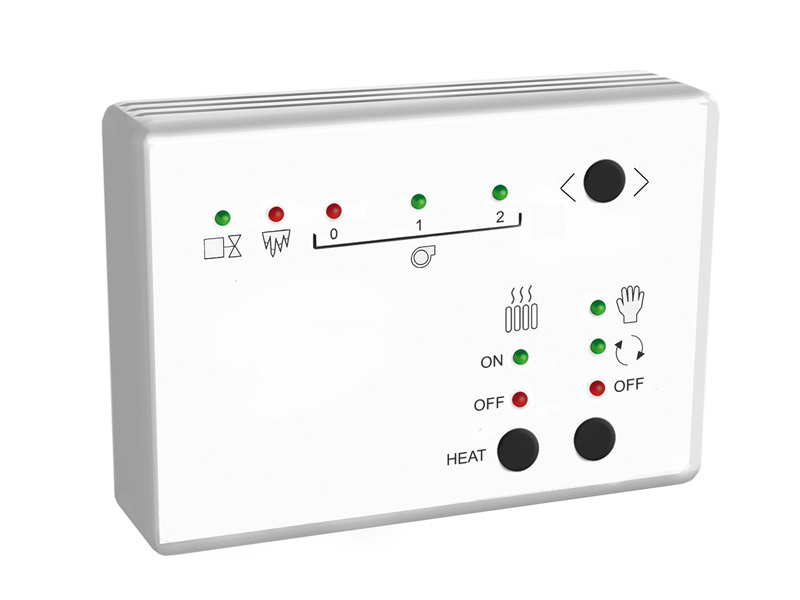 Modifies heat stages and fan speed depending on temperature and selected programme on electrically heated units. 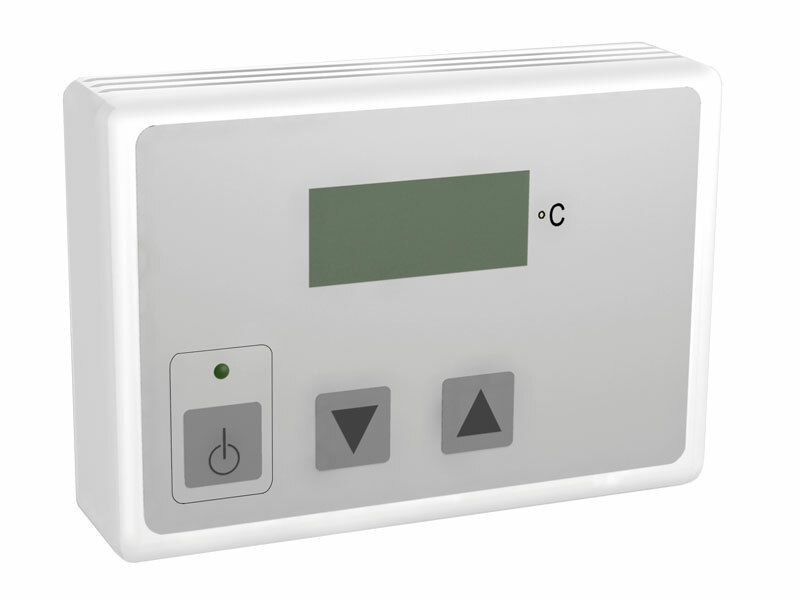 Manual and automatic operating for water heated units.